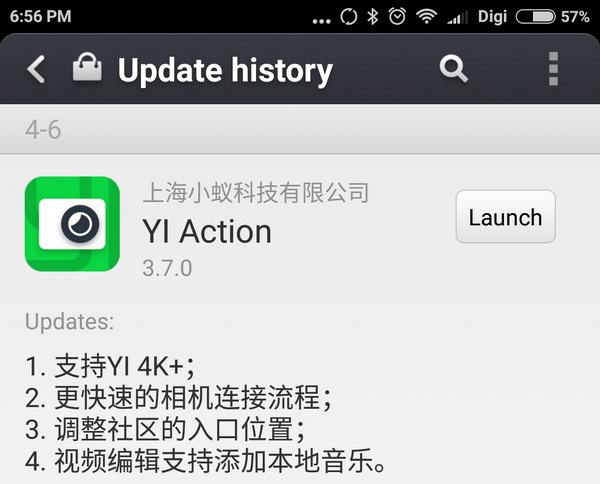 Download Xiaomi YI Action Camera Android Application v3.7.0 from here or here. 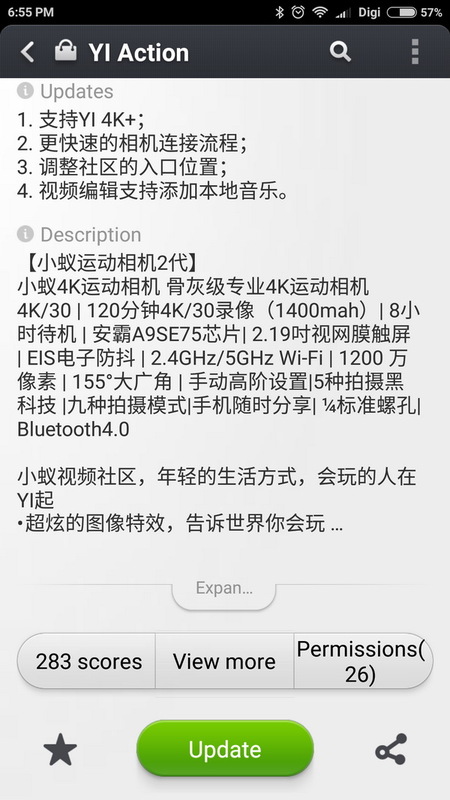 (YI_Action_com.xiaomi.xy.sportscamera_v3.7.0.apk – 38.64 MB). Download previous version 3.6.4 from here. 7.Added “Panoramic” and “Multiplicity” for image editing.